Involved in the processing and quality control of much of the EcoFOCI related instrumentation and datastreams including moored instrument timeseries and station CTD data. Provides assistance in specialized subsets and develops visualizations for EcoFOCI related datastreams. 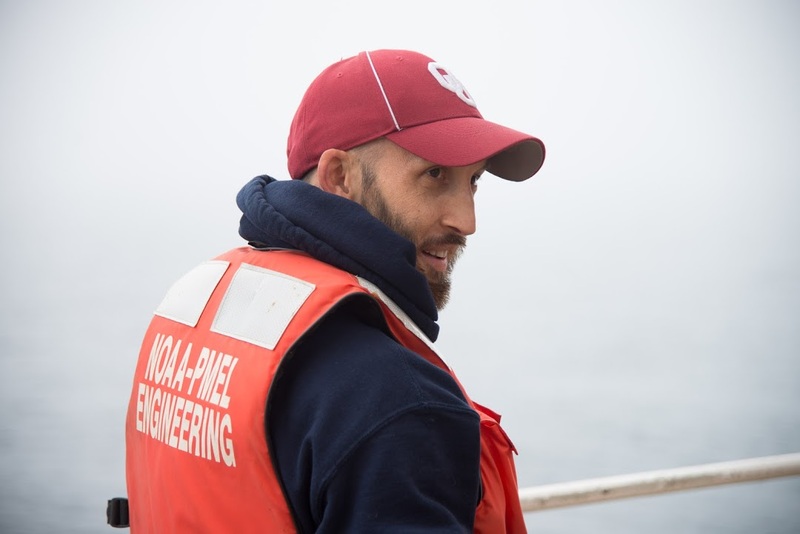 Assists in research focused on the Bering Sea and Arctic and participates in the deployment and development of innovative instrument technologies and methodologies. Participates in field cruises and with the acquisition of CTD data while on cruises. Provides assistance with a wide range of scientific programming activities but focuses on python, database, and html tools with experience in a wide range of visualization tools.